Australian billionaire and cruise line chairman Clive Palmer is the brainchild behind the “Titanic II,” which is currently projected to set sail from Dubai some time in 2021. 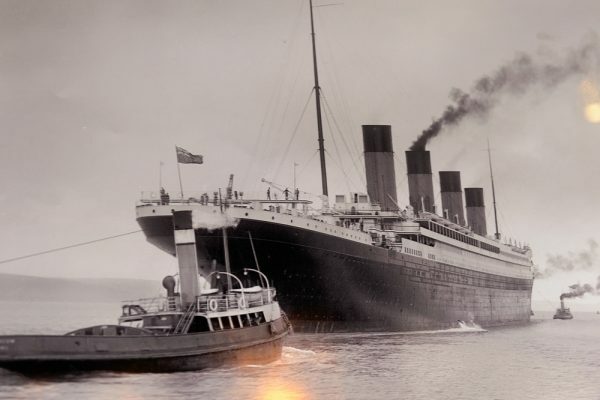 She’ll arrive at Southampton in time for a 2022 maiden voyage, exactly 110 years after the first Titanic went to cross the ocean, and the ship will be a near-identical replica to the original Titanic, with a capacity of 2,500 passengers who will get to experience a cruise experience just as the original passengers had hoped to. The original plan was for the ship to set sail by 2016, but multiple snags over the last seven years had left enthusiasts wondering when they’ll finally get to experience the haunting re-creation. Luckily—for those who found the idea exciting rather than eyebrow-raising—Palmer has confirmed that the $500 million project will eventually go on voyages from Southampton to New York City, just as the original White Star Line ship was intended to. While this cruise won’t offer the kind of modern experiences that 21st century cruises boast, Palmer hopes that the historic setting will give passengers just as much of a thrill as the portable surfing waves and IMAX theaters of today. 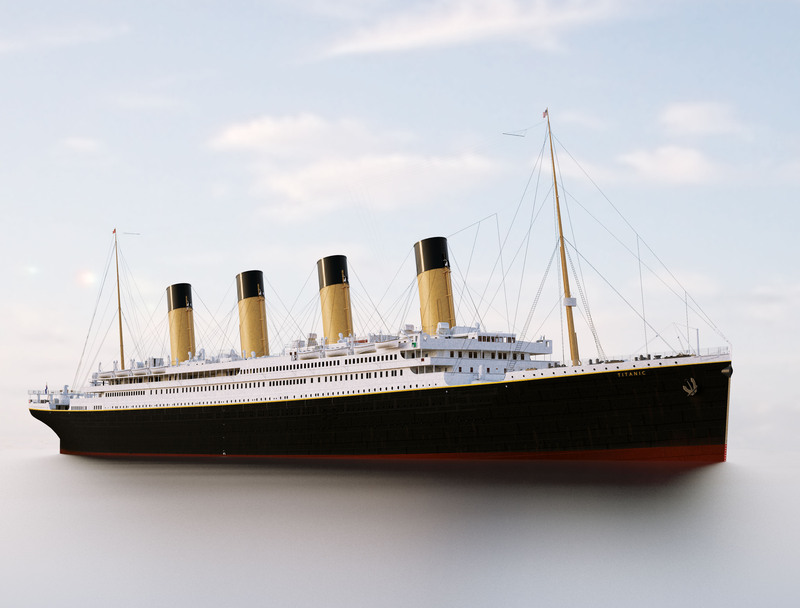 “Blue Star Line will create an authentic Titanic experience, providing passengers with a ship that has the same interiors and cabin layout as the original vessel, while integrating modern safety procedures, navigation methods and 21st century technology to produce the highest level of luxurious comfort,” Palmer explained, via Cruise Arabia Online in October of 2018. The modern safety features and navigation, of course, should mitigate the risk of a truly parallel journey for Palmer’s new ship. The ship will be built wider, offering more stability and a few architectural upgrades to make it “anti-iceberg,” and will be made with a welded hull as opposed to a riveted one like the original. 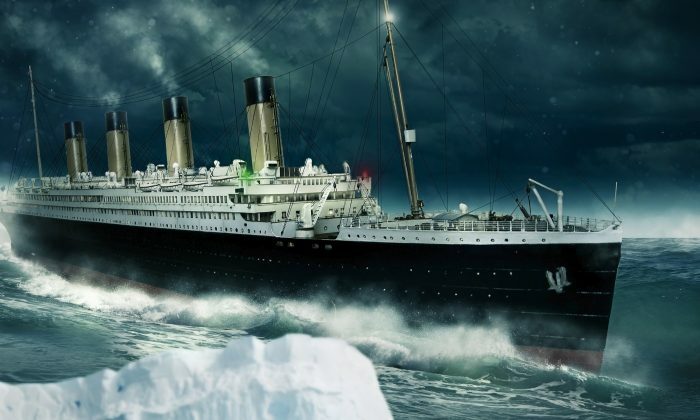 In other words, should the project truly be seen into fruition, it will be all of the fascination of a historic experience with none of the original risk; passengers can explore the stately architecture and design that the Titanic had to offer without the worry that the cruise line cut corners to gamble with their lives. Posted with the kind permission of Cyril Codus. Here is his rendering of TITANIC II. A Colorado-based startup wants to bring cheap, supersonic flights for your business meetings.